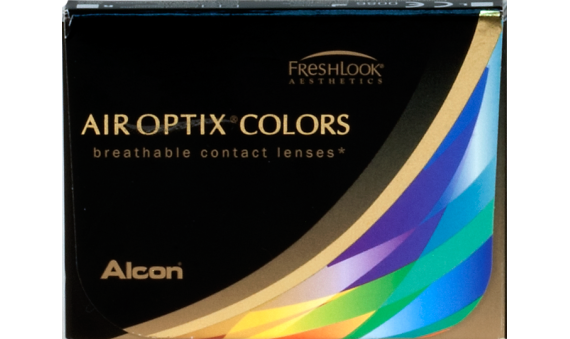 AIR OPTIX® Colors are the same breathable, comfortable lenses you love, now in twelve colors. 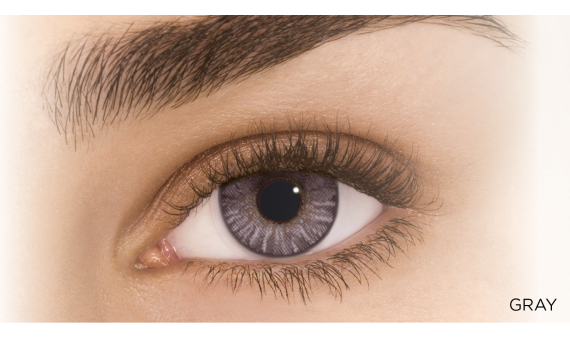 Enhance your current eye color or try something completely different. AIR OPTIX® COLORS monthly color contacts can be worn with or without vision correction. 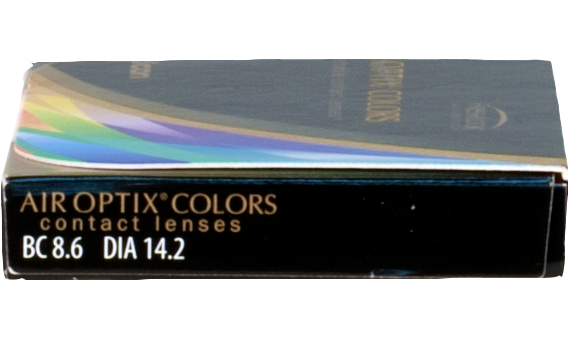 If you already have a valid AIR OPTIX®; Aqua prescription, you can try AIR OPTIX® Colors without a new fitting.